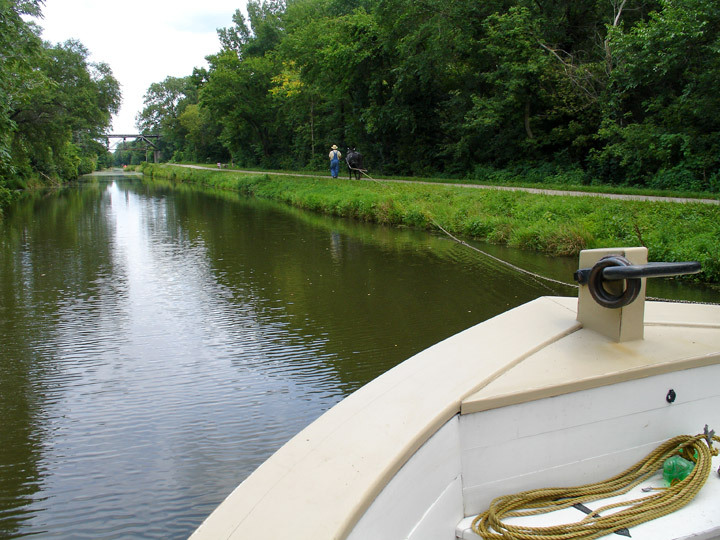 The Illinois and Michigan Canal ran 96 miles (155 km) from the Bridgeport neighborhood in Chicago on the Chicago River to LaSalle-Peru, Illinois, on the Illinois River. 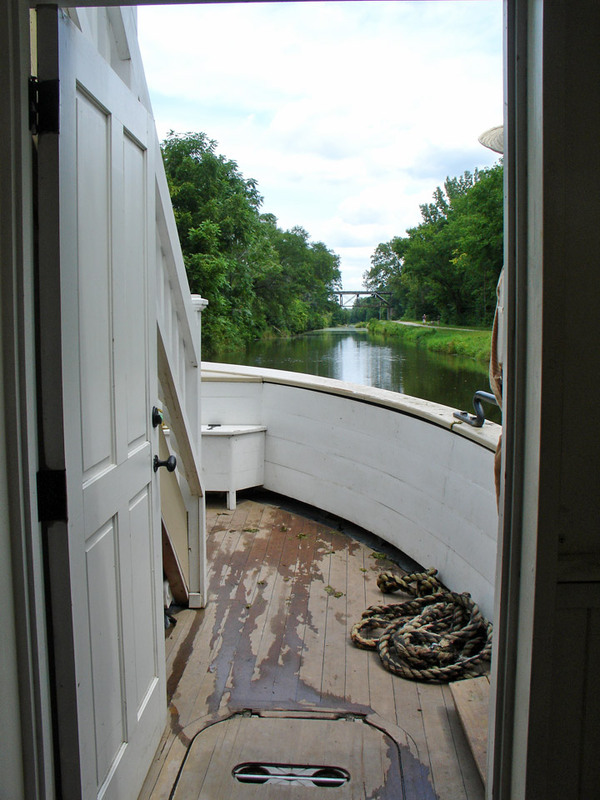 It was finished in 1848 when Chicago Mayor James Hutchinson Woodworth presided over its opening; and it allowed boat transportation from the Great Lakes to the Mississippi River and the Gulf of Mexico. 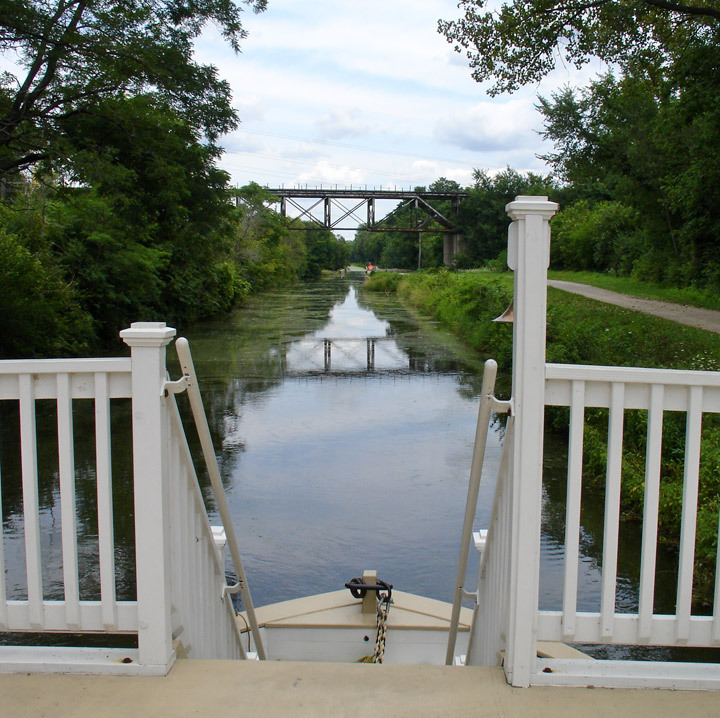 The canal enabled navigation across the Chicago Portage and helped establish Chicago as the transportation hub of the United States, opening before railroads were laid in the area. 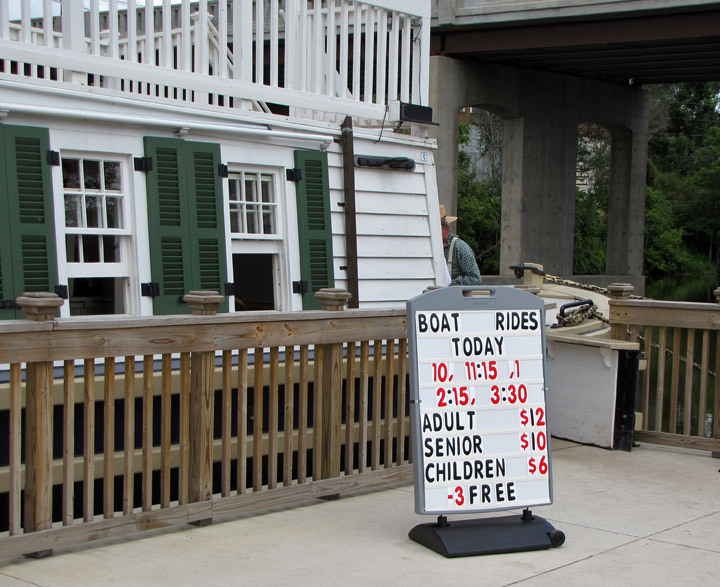 It ceased transportation operations in 1933. 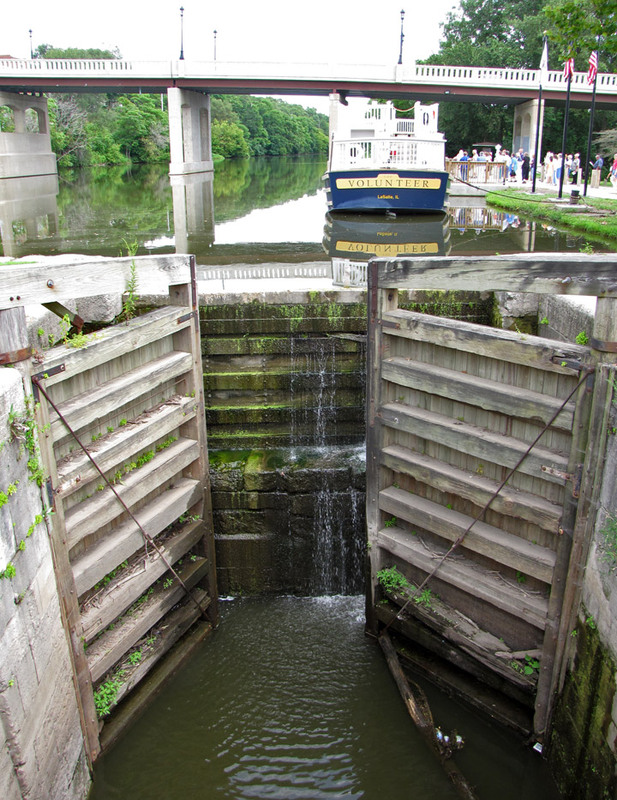 Illinois and Michigan Canal Locks and Towpath, a collection of eight engineering structures and segments of the canal between Lockport and LaSalle-Peru, was designated a National Historic Landmark in 1964. 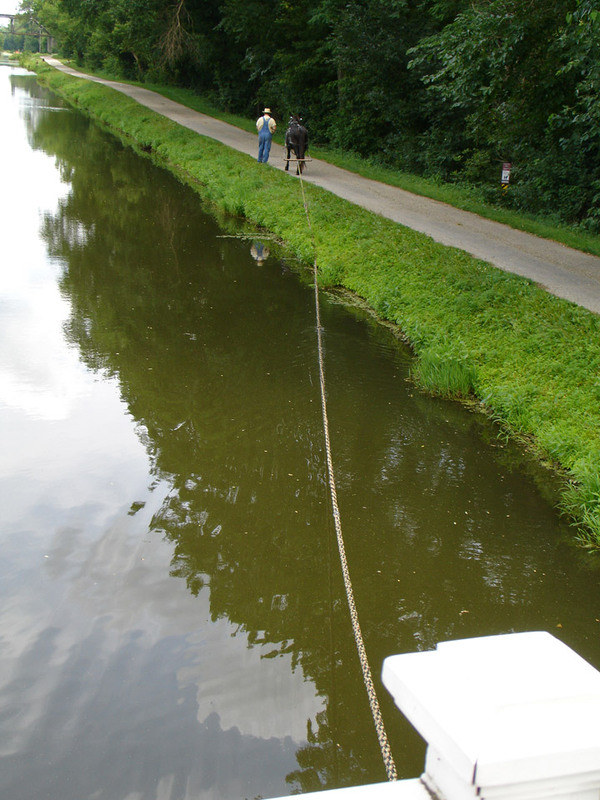 Portions of the canal have been filled in. 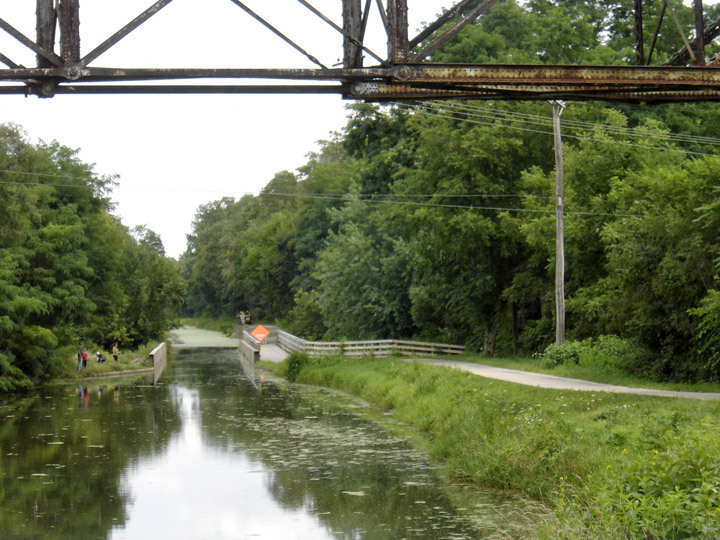 Much of the former canal has been preserved as part of the Illinois and Michigan Canal National Heritage Corridor. 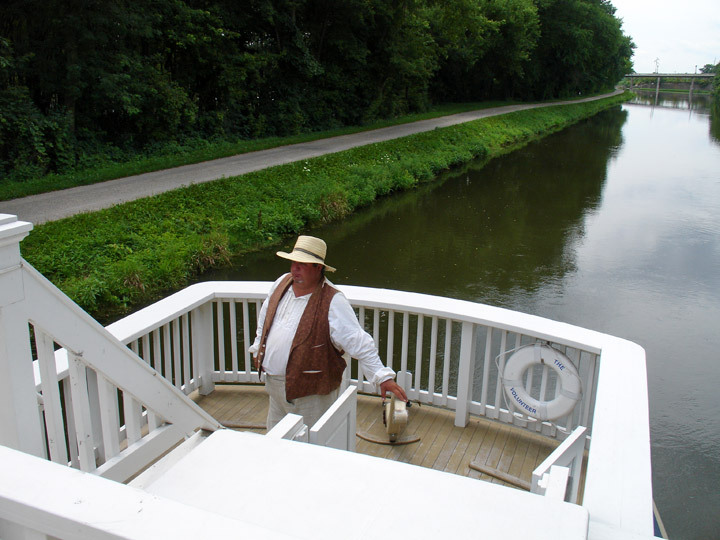 In 1824, Samuel D. Lockwood, one of the first commissioners of the canal, was given the authorization to hire contractors to survey a route for the canal to follow. 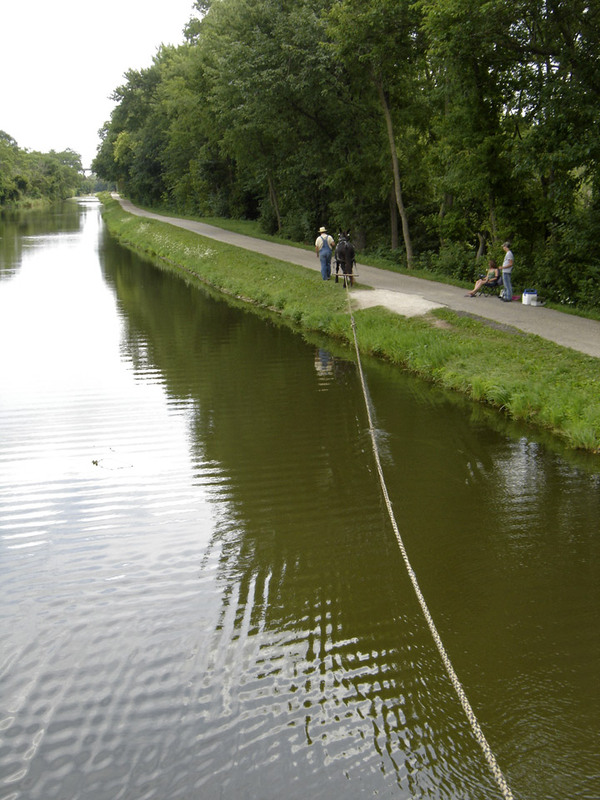 Construction on the canal began in 1836, although it was stopped for several years due to an Illinois state fiscal crisis. 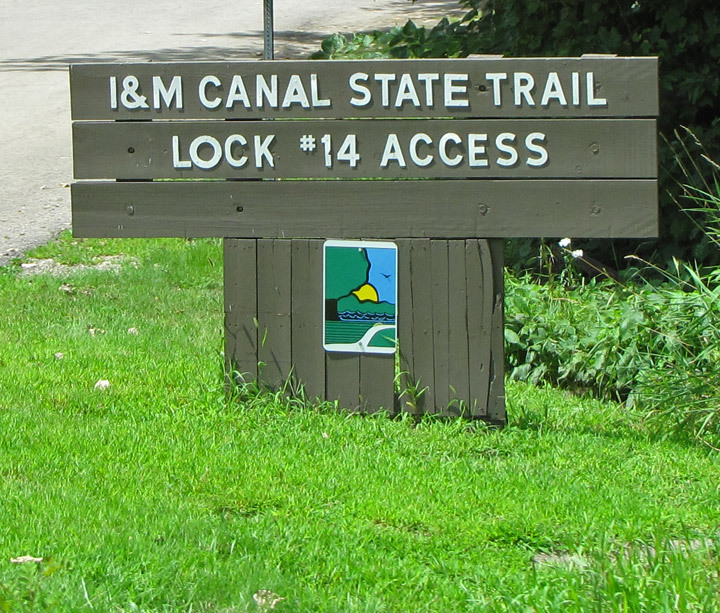 The Canal Commission had a grant of 284,000 acres (1,149 km²) of federal land which it sold at $1.25 per acre (309 $/km²) to finance the construction. 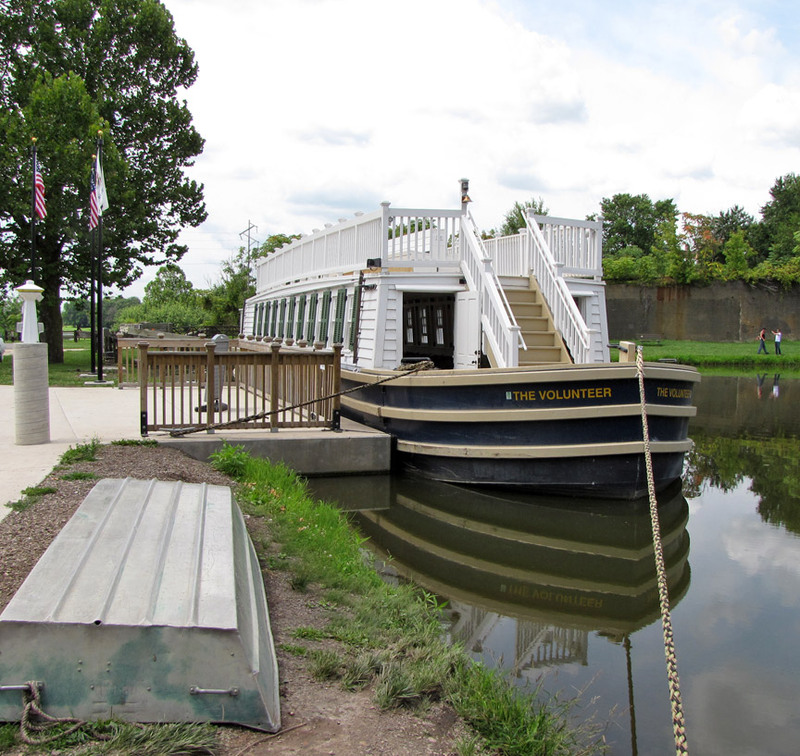 Still, money had to be borrowed from eastern U.S. and British investors to finish the canal. 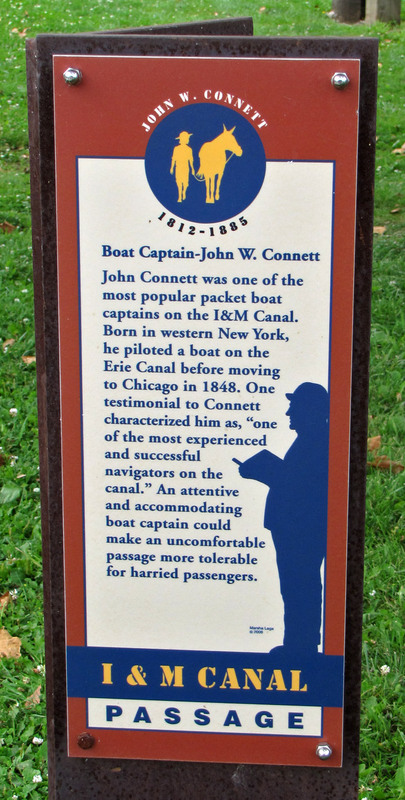 Most of the canal work was done by Irish immigrants who previously worked on the Erie Canal. 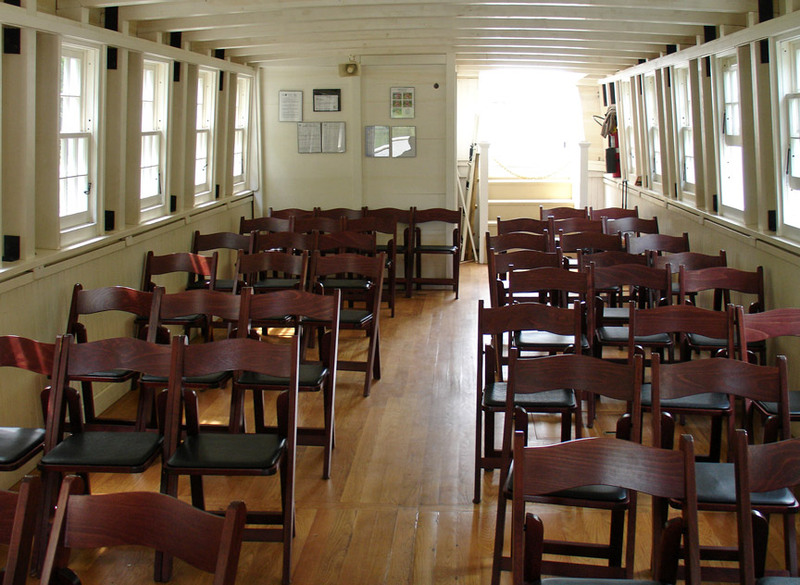 The work was considered dangerous and many workers died, although no official records exist to indicate how many. 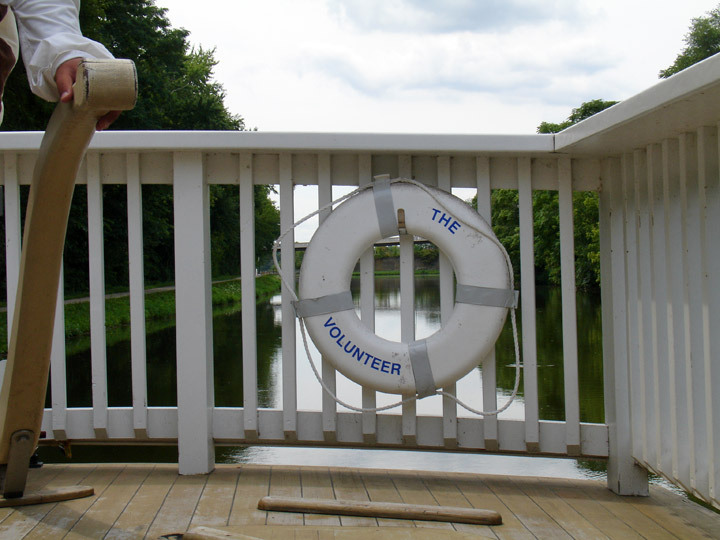 The Irish immigrants who toiled to build the canal were often derided as a sub-class and were treated very poorly by other citizens of the city. 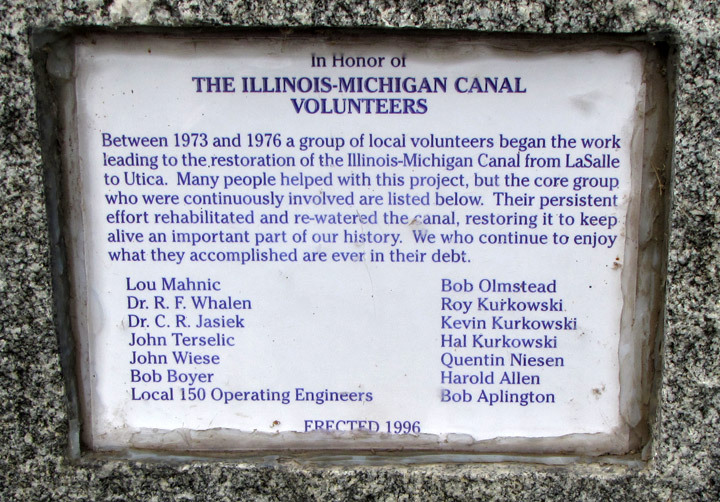 The canal was finished in 1848 with a total cost of $6,170,226. 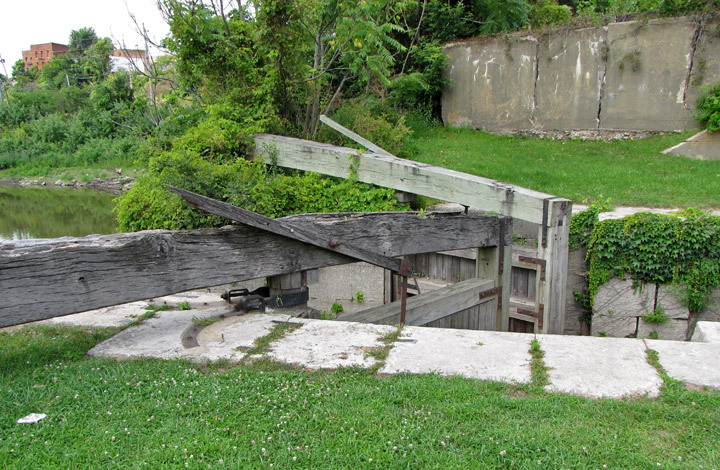 Pumps were used to draw water to fill the canal near Chicago, soon supplemented by through the Calumet Feeder Canal and the DuPage River supplied water farther south. 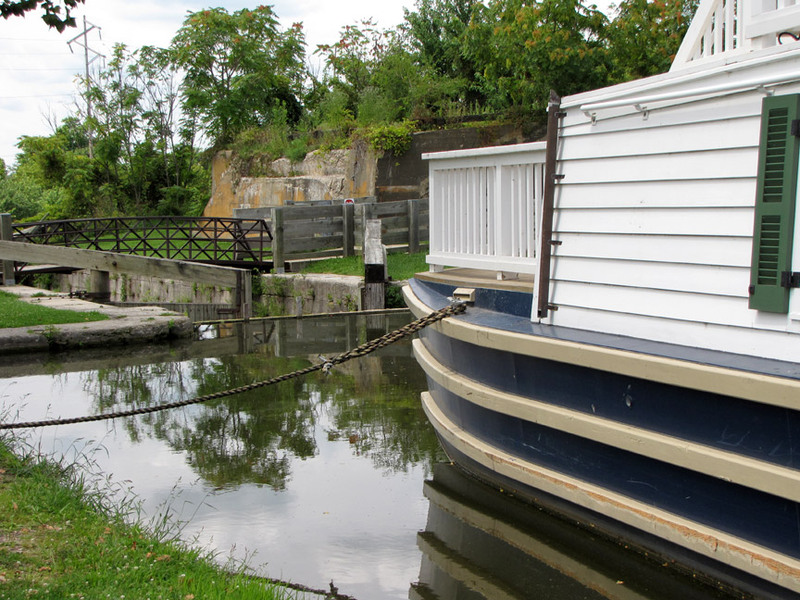 In 1871 the canal was deepened to speed up the current and to improve sewage disposal. 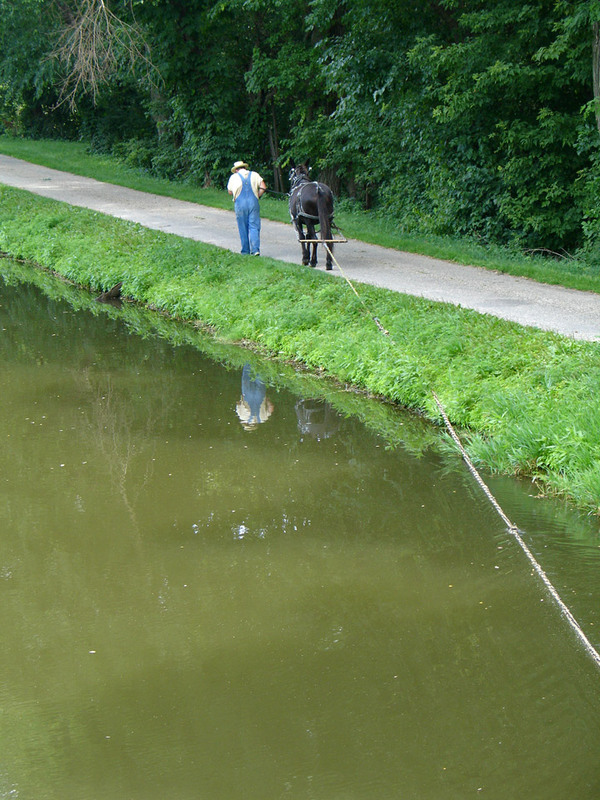 The canal was 60 feet (20 m) wide and six feet (2 m) deep, with paths constructed along each edge to permit mules to be harnessed to tow barges along the canal. 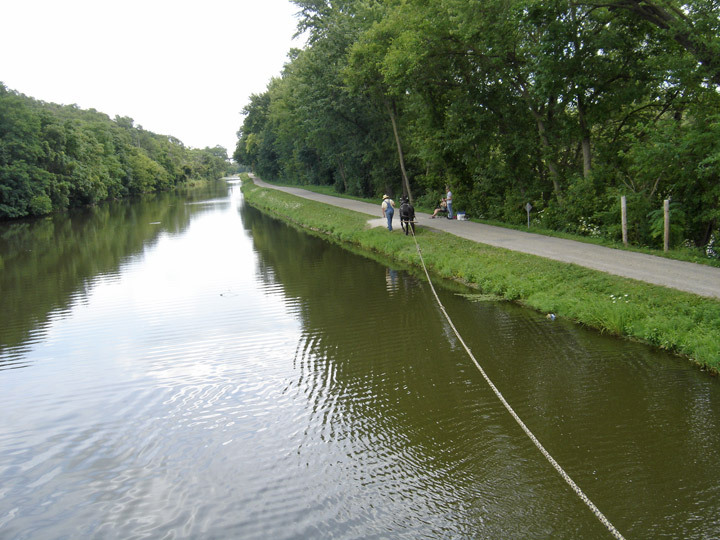 Towns were planned out along the path of the canal spaced at intervals corresponding to the length that the mules could haul the barges. 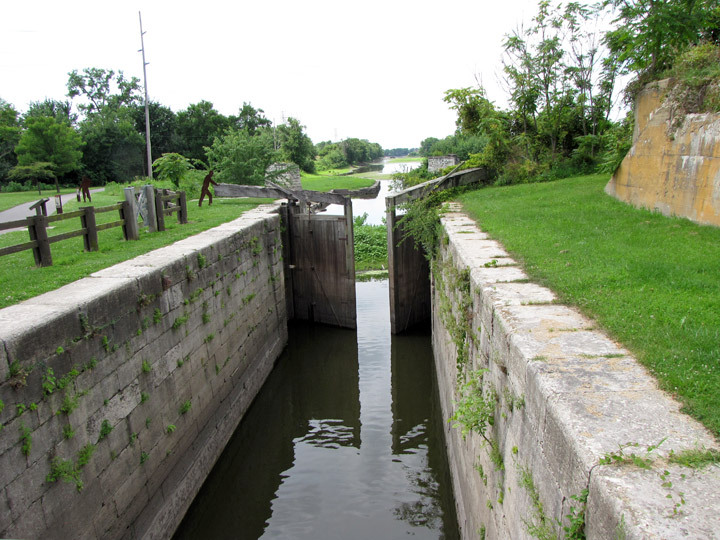 It had seventeen locks and four aqueducts to cover the 140 foot (45 m) height difference between Lake Michigan and the Illinois River. 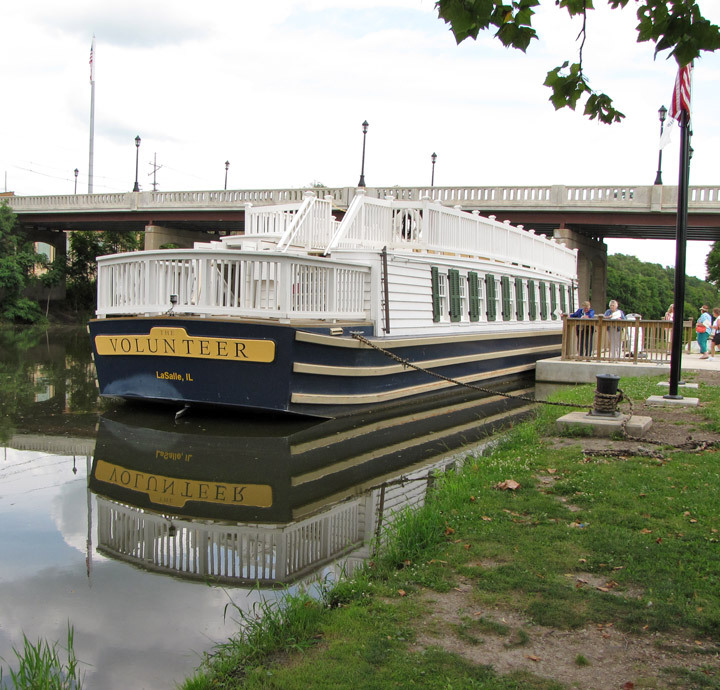 From 1848 to 1852 the canal was a popular passenger route but this ended with the opening of the Chicago, Rock Island and Pacific Railroad in 1853 that ran parallel to the canal. 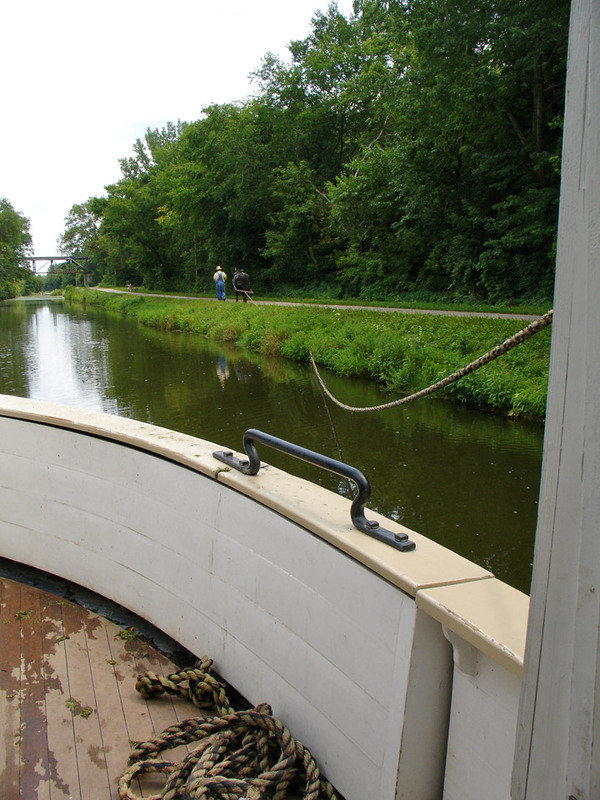 The canal had its peak shipping year in 1882 and remained in use until 1933. 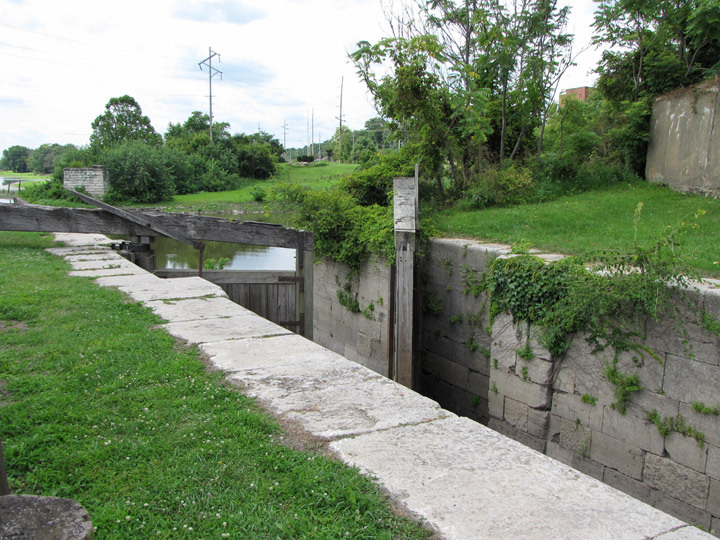 It was replaced by the larger Chicago Sanitary and Ship Canal in 1900 which remains in use. Experiencing a remarkable recovery from the devastating fire of 1871, Chicago rebuilt rapidly along the shores of the Chicago River. 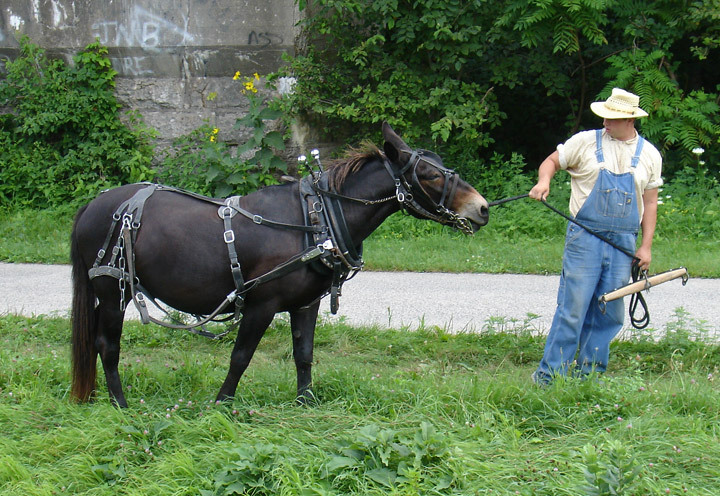 The river was especially important to the development of the city since all wastes from houses, farms, the stockyards and other industries could be dumped into the river and carried out into Lake Michigan. 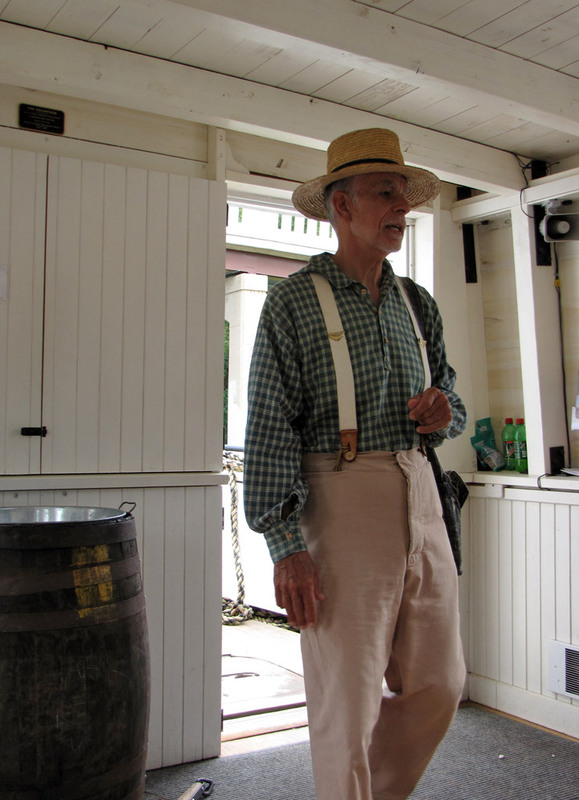 The lake, however, was also the source of drinking water. 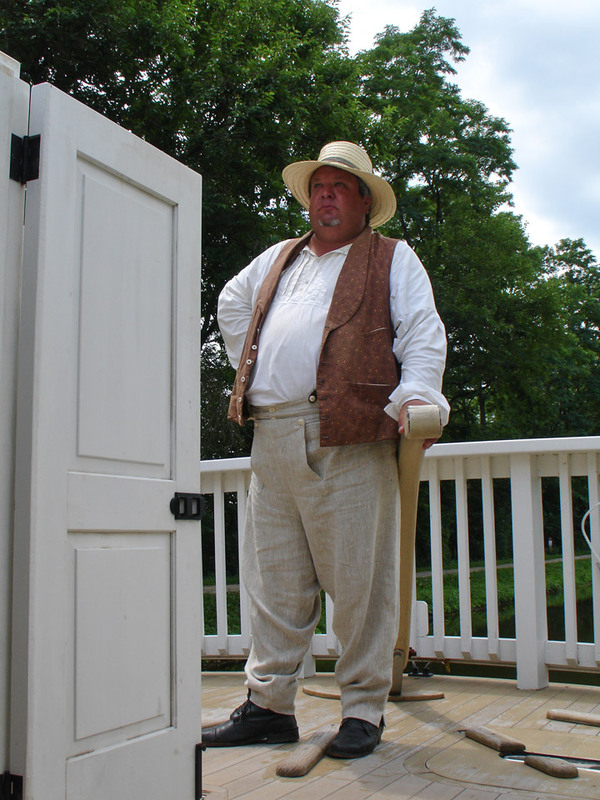 During a tremendous storm in 1885, the rainfall washed refuse from the river, especially from the highly polluted Bubbly Creek, far out into the lake (the city water intakes are located 2 miles (3.2 km) offshore). 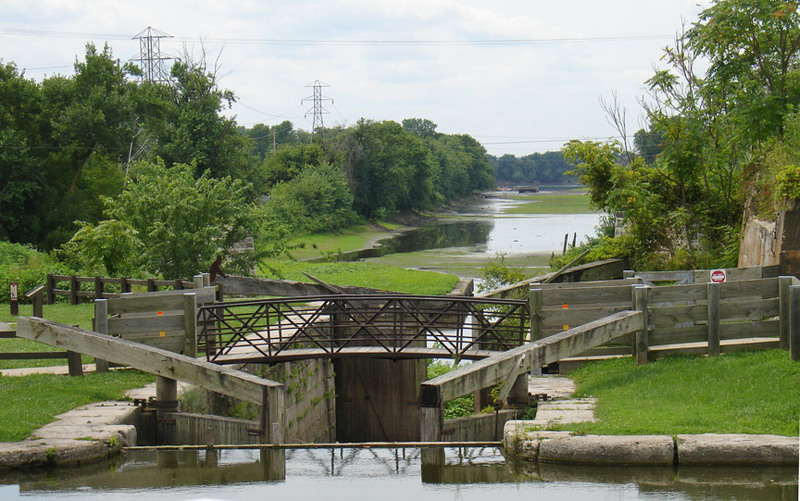 Although no epidemics occurred, the Chicago Sanitary District (now The Metropolitan Water Reclamation District) was created by the Illinois legislature in 1889 in response to this close call. 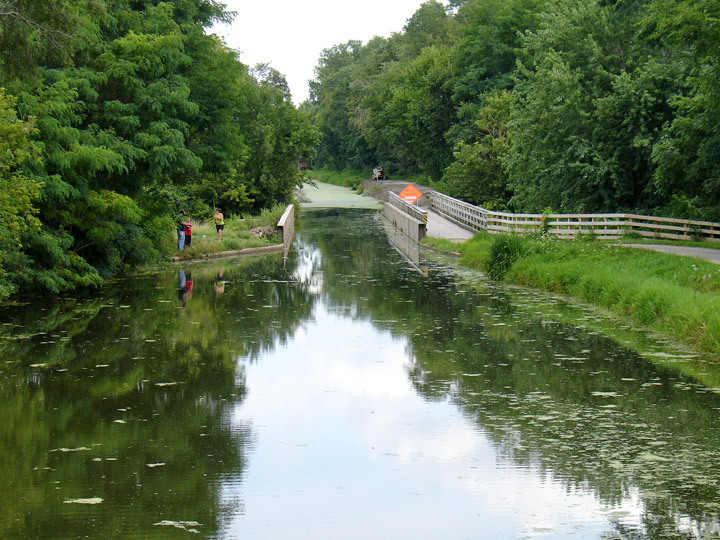 This new agency devised a plan to construct channels and canals to reverse the flow of the rivers away from Lake Michigan and divert the contaminated water downstream where it could be diluted as it flowed into the Des Plaines and eventually the Mississippi. 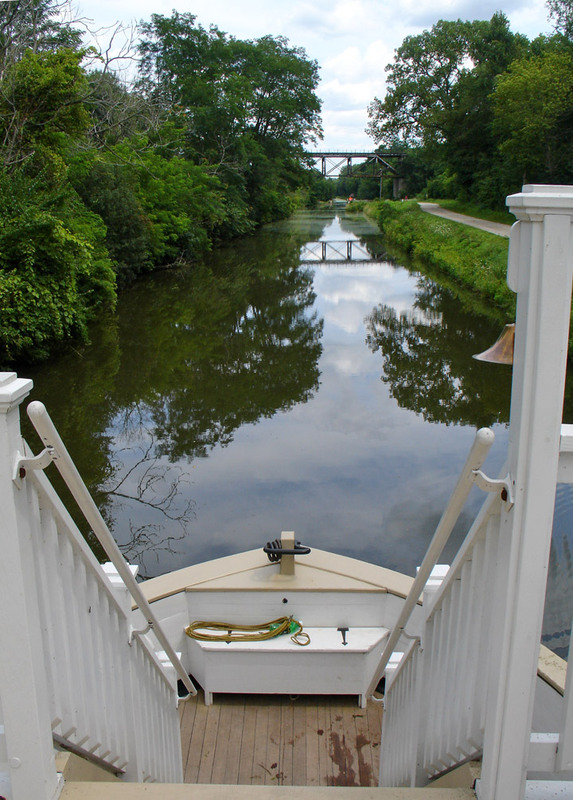 In 1892, the direction of part of the Chicago River was reversed by the Army Corps of Engineers with the result that the river and much of Chicago's sewage flowed into the canal instead of into Lake Michigan. 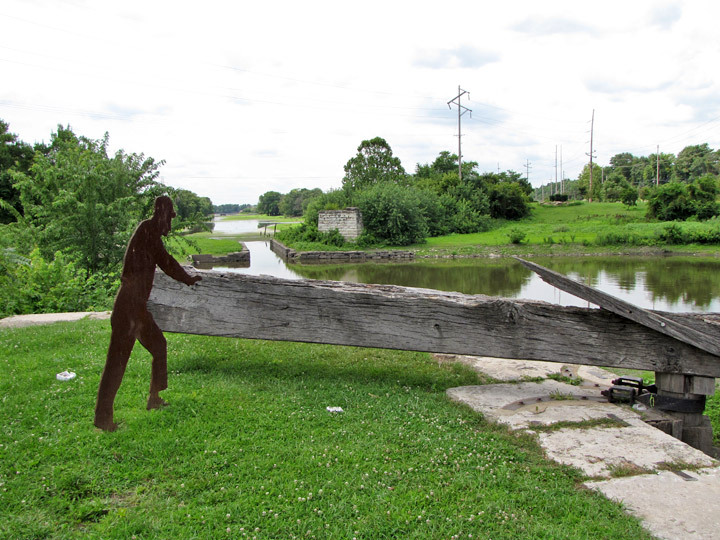 The complete reversal of the river's flow was accomplished when the Sanitary and Ship Canal was opened in 1900. 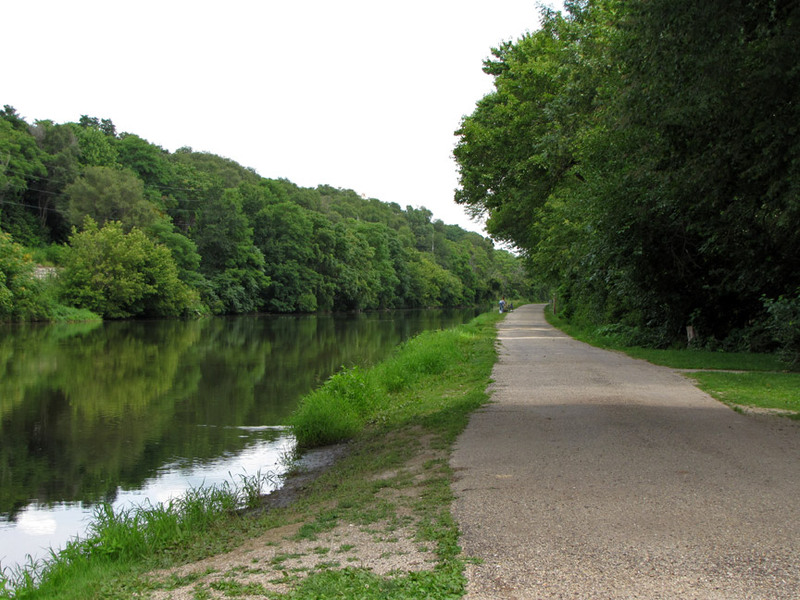 Today much of the canal is a long, thin park with canoeing and a 62.5 mile (100 km) hiking and biking trail (constructed on the alignment of the mule tow paths). 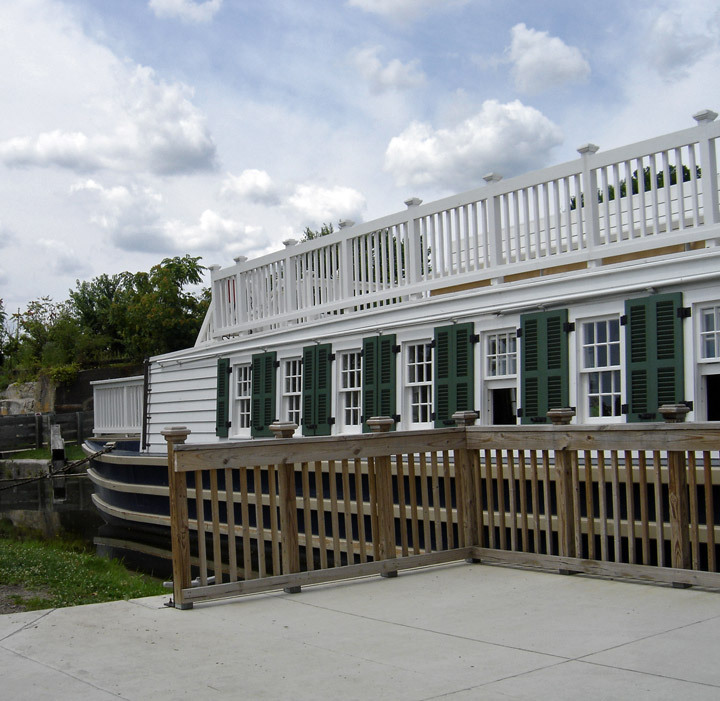 It also includes museums and historical canal buildings. 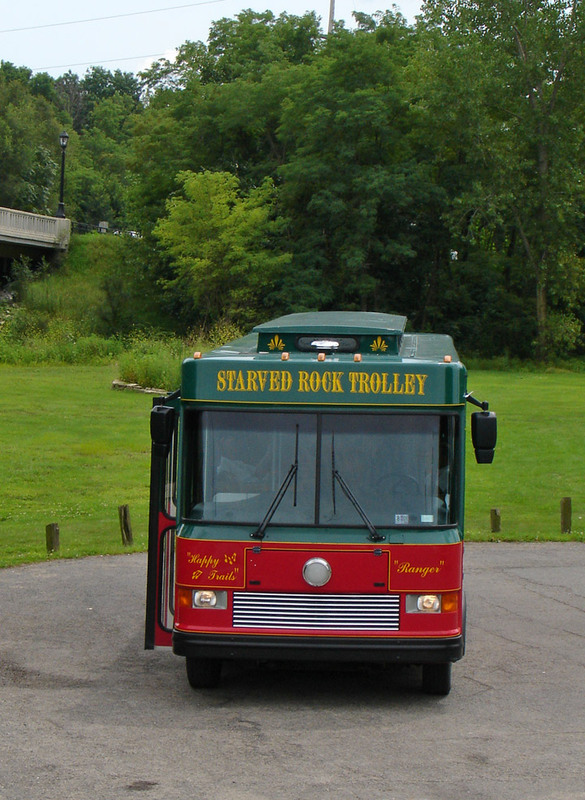 It was designated the first National Heritage Corridor by US Congress in 1984. Please ! 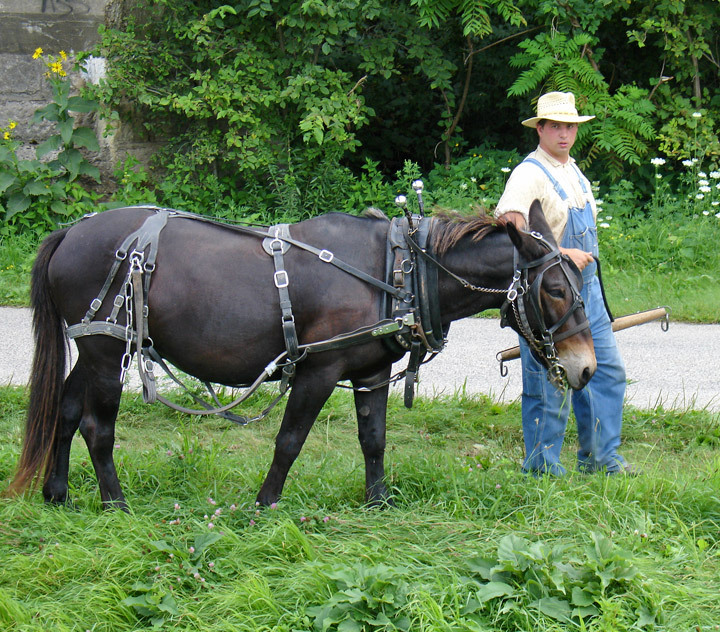 Come back to the barn !